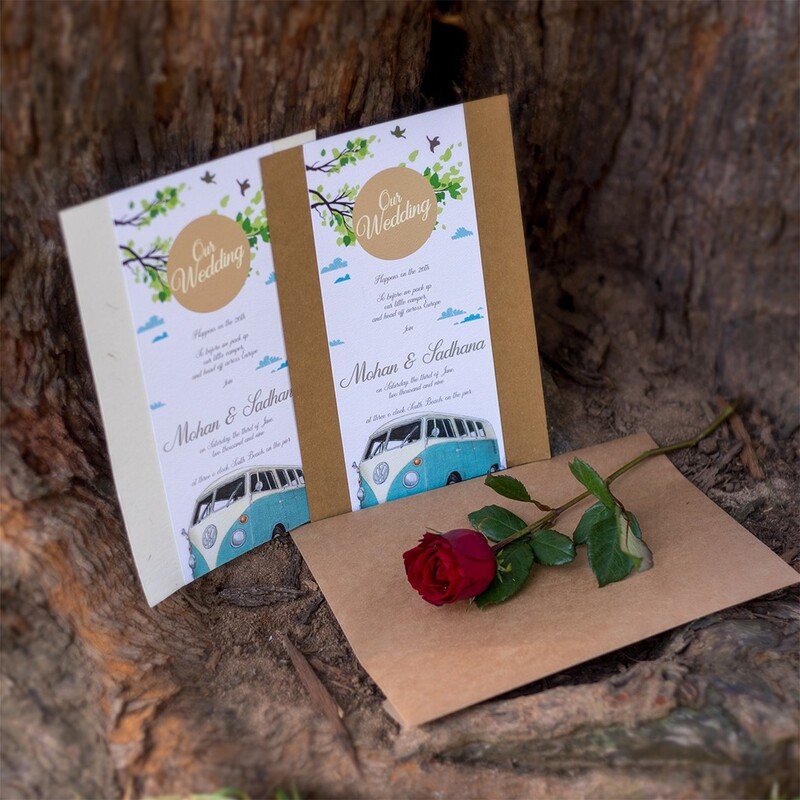 Are you a couple of hipsters with a bohemian soul. 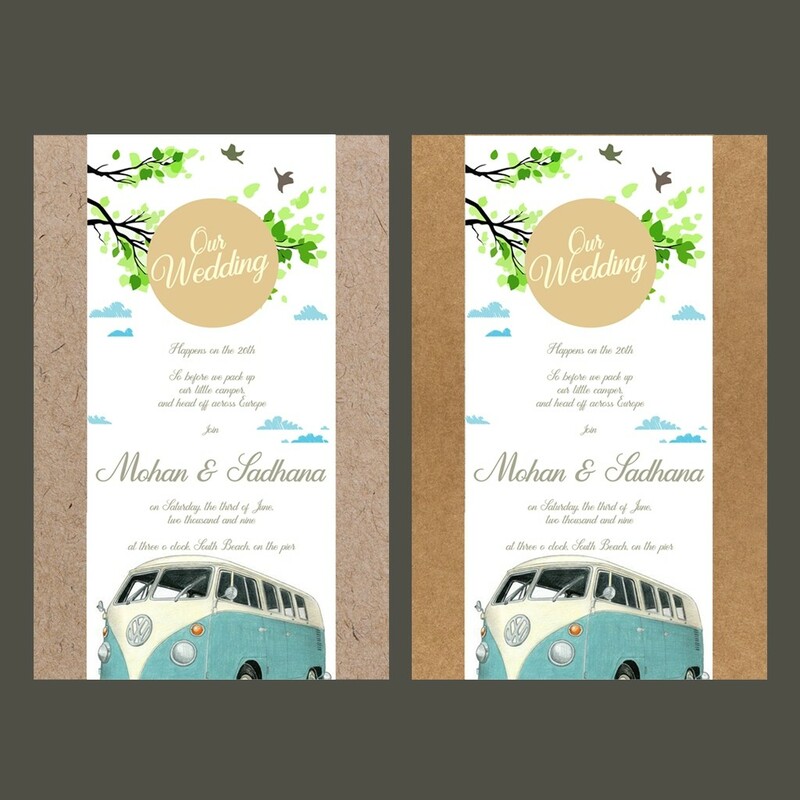 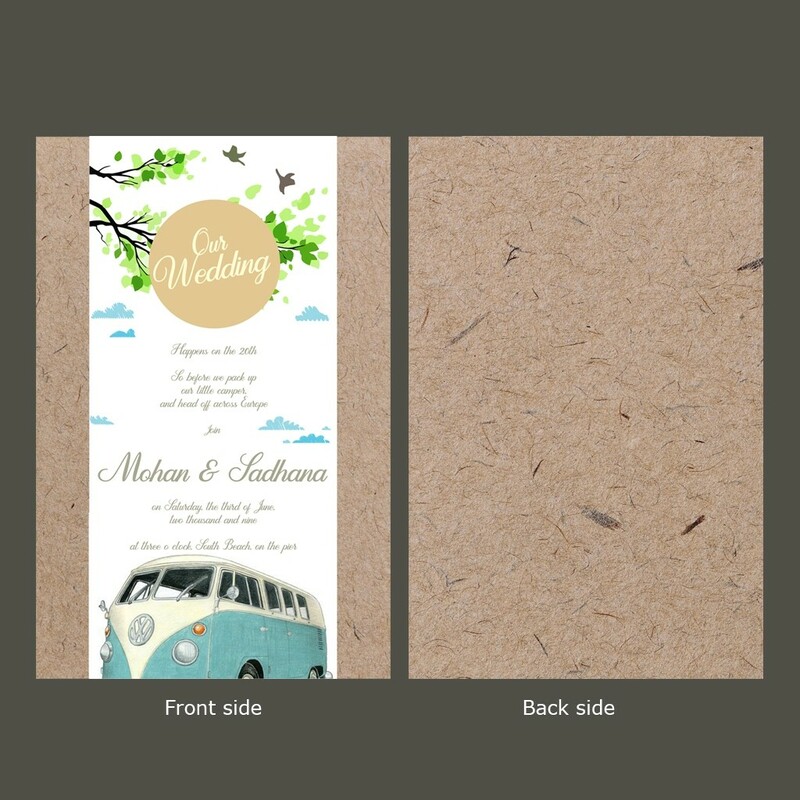 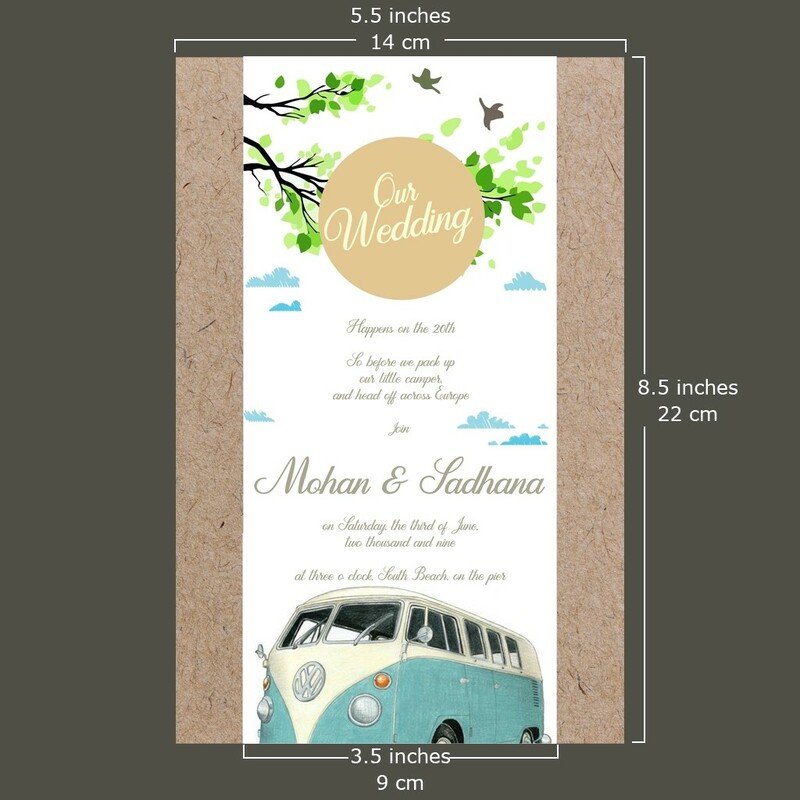 This design works perfectly for those couples who would especially look for sustainable options for their wedding theme. 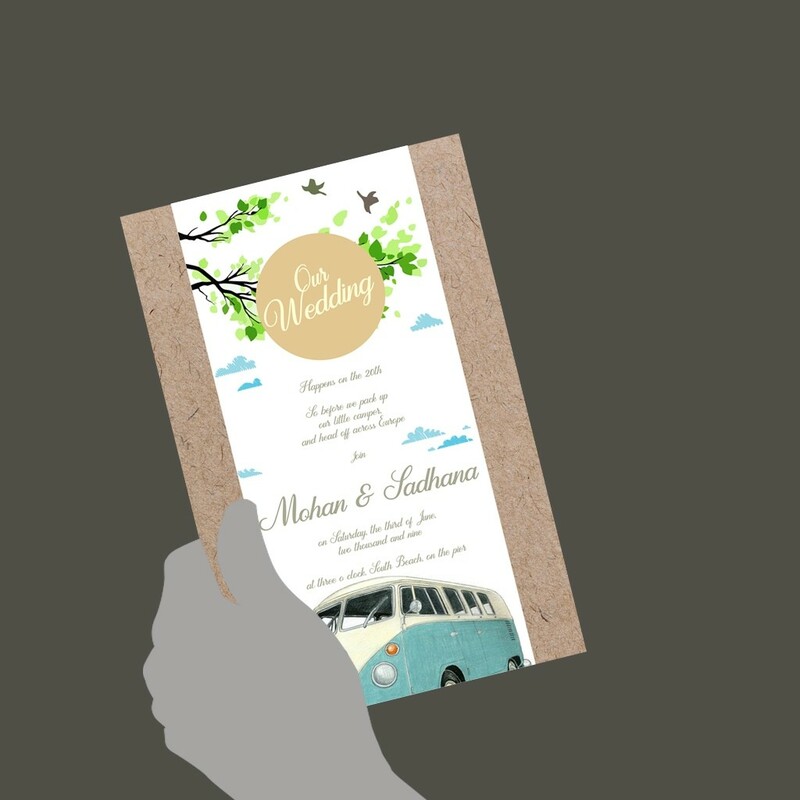 You can request for recyclable paper options and it will fit this design perfectly without ruining its overall look.